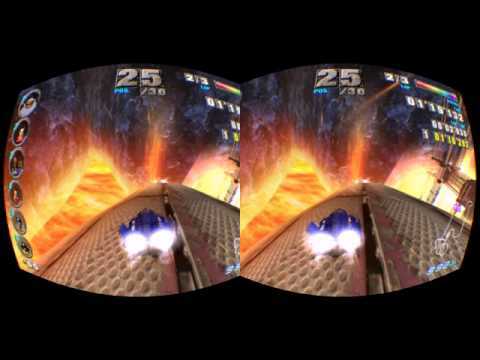 Craziest games/gamemodes to play the rift with? I've been trying out the Rift with a lot of games and love it. Two of the games I've been playing with Tridef are Counter-Strike Source, and Garry's Mod - but not the normal gamemodes. Rather, I've had the most fun playing the games that would seem to least fit the Oculus Rift (but are still first person). Another game I've found that is absolutely insane (but insanely fun) to play on the Rift is Surf from Counter-Strike Source. For those of you not familiar with the gamemode, it would be easier to show you this video (http://www.youtube.com/watch?v=NChsTIFDYx4) than try to explain the abstract gamemode. If you're worried about nausea, surf is the absolute last gamemode you should play. My friend convinced me to try it as a joke and I decided it'd be funny to try it, just once. And, for some reason that is hard to explain and justify, the nausea makes the gamemode even more fun. The induced nausea feels appropriate as you fly along the abstract ramps - it made me feel like I was actually accelerating and decelerating, which is both painful and crazy fun. What games do you think would be something absolutely insane to try on the Rift? My stomach needs punishment and I want to try more. Dude I don't even have my oculus yet and I can tell that Surf is going to be amazing to try lol!!! I think it will be best to play halo games. 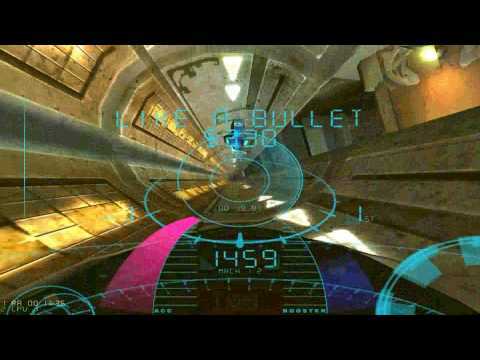 Still waiting for VR Ballistics. wow does this seriously work? What other games play well? Does it feel even slightly 3D? I've only tried Fzero and super mario galaxy 2, I'm a huge fan of mario games. Both work great! The wii's metroid prime trilogy is also seriously promising, but it's unplayable with a simple 360 controller emulated as a wiimote in dolphin, because you need to input alot of different hand gestures to play the game: pushing levers, moving your hand in 3D space to press different buttons, grasping and pulling objects toward you, things that are impossible to do with a controller joystick emulating a wiimote's movement.